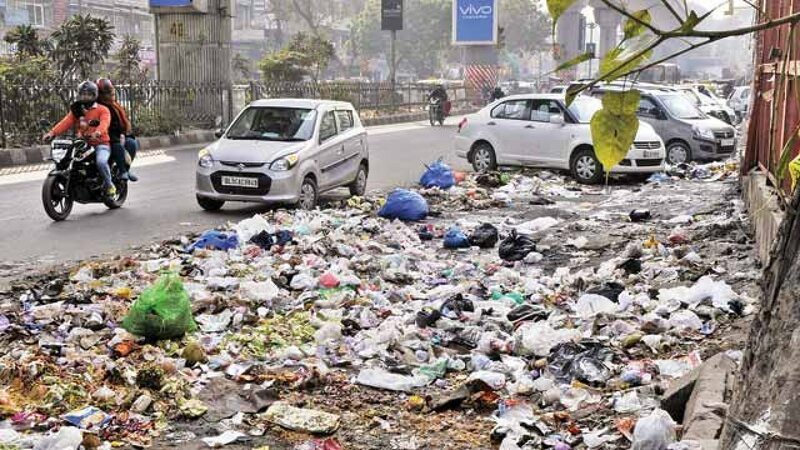 Neighbourhood News Desk/ Garima Kotroo: East Delhi Municipal Corporation (EDMC) has passed the proposal to start a process of regularisation of all the contractual sanitation workers deployed after 31st March 1998. The workers are protesting for non-payment of salaries, dues and arrears since September 12. Their demands included clearance of dues, regularisation of workers and regular payment of salaries. EDMC mayor Bipin Bihari said, “The AAP does not want the House to function, and that is why they started disruption. But even then we passed the proposal to regularise the contractual sanitation employees. This is one of their major demands.” Bihari also said that “the EDMC does not have funds so the payments would be made to the sanitation workers only after getting money from the Delhi government”.